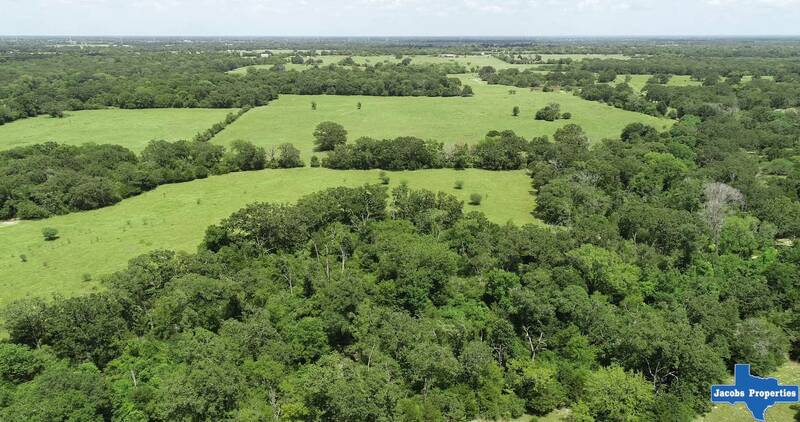 Offered for the first time, this amazing 209 acre tract offers a unique opportunity for recreational enjoyment. The land has a nice rolling view, perfect for hunting, with scattered mesquite for game. The lake, approximately 25-30 acres, was used to supply water to the railroad historically. Today, it awaits transformation into a trophy bass lake. It has been stocked and the family has caught many excellent fish over the years. A very private ranch, it is just a few hundred yards off HWY 39, and at the end of Old Reservoir Lane, a county maintained road. Private yes, but only 25 miles to Bryan/College Station and 16 miles to Madisonville. The Woodlands is only 82 miles as well. Old Reservoir is the place for a great family home or a weekend getaway. Call us today! If your client is looking for a beautiful recreational property, Old Reservoir is the listing for you. Perfect game country for hunting, great homesite potential, and a 25+ acre lake for entertainment, this place offers it all.